hd00:11LONDON - FEB 24, 2010: Ambulance in action moves past the camera on the streets in London. hd00:19LONDON, UK - JULY 25: Pedestrians board a bus on Oxford Street on July 25, 2011 in London, UK. 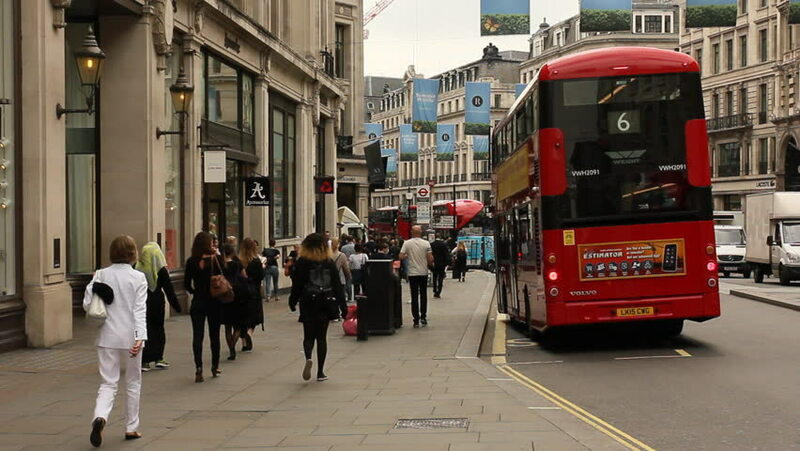 Oxford Street is the main shopping street of London. hd00:06London, England, May 2018: Buses pass along Whitechapel High Street close to Aldgate underground station.